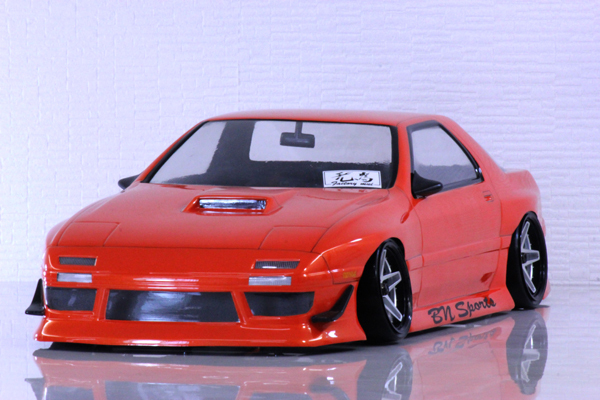 Mazda RX-7 FC3S collaboration with BN-Sports! Get in Quick as these are Selling FAST!!! !